Last Tuesday, we finally saw the conclusion to 888Live London Festival Main Event. The final battle was between 27-year-old Ning Lu and 28-year-old Tom Hall. After making his way through 427 entries and after fighting Lu almost until the break of dawn, Tom finally managed to close the deal and take the title home. The title didn’t come alone; he also earned a whopping £78,888. However, this is not the biggest paycheck the Shrewsbury’s native has received from competing in tournaments. Last December, Tom won a tournament in Prague and brought home £173,000 in prize money. 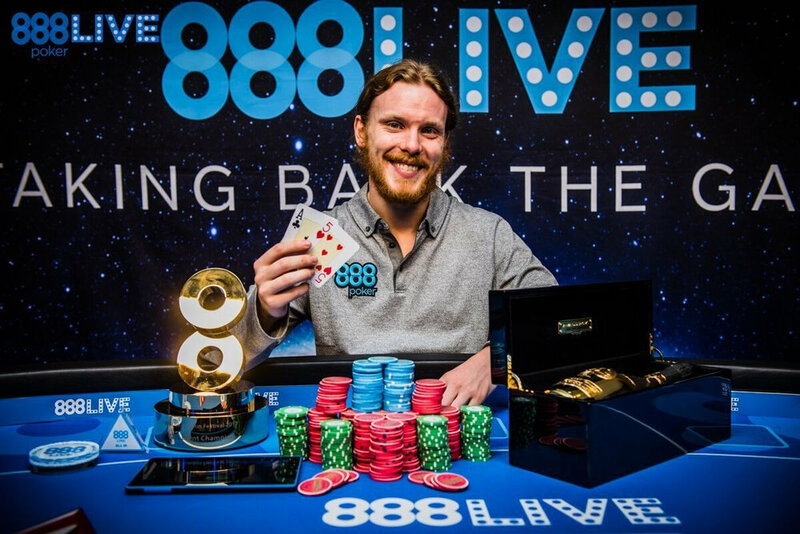 Even though 888Live tournament wasn’t his biggest payday, the win did help him reach a significant milestone. Tom Hall after last Tuesday has become a member of “millionaire’s club.” He is one of the few players that managed to earn over £1 million in tournament money. However, the road to success was not a smooth ride by any means. Tom is a college dropout. He failed his finals two times, but as you can see, he has found his passion somewhere else. You don’t see this type of success story that often. Tom did not get his success by luck or chance. 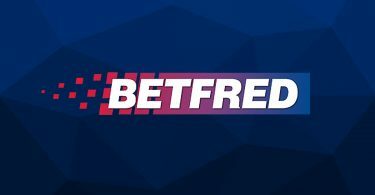 He is a hard worker and one of the biggest grinders in the UK online poker scene. It was a pleasure watching him work the tables, and we wish him a lot of success in future tournaments. 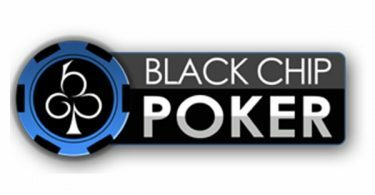 As always, you can read more interesting poker news and poker related articles on our website. Our team is updating and posting fresh content each day.